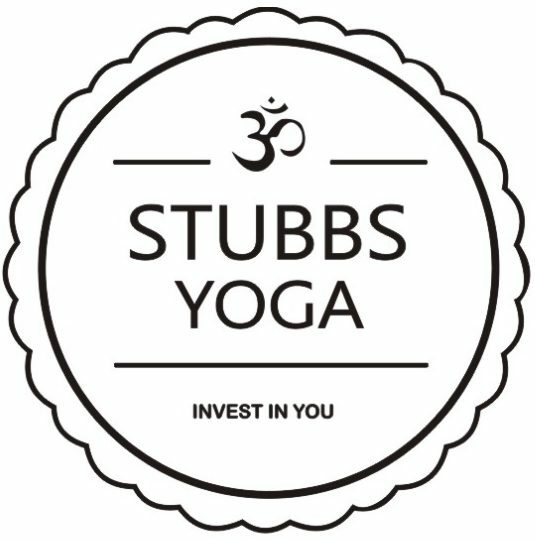 Stubbs Yoga community classes Vary in Price depenent on venuE classes and bookable through Emma directly. Heat By Transfit, Unit 7 Liebig Court, Widnes. The Yoga Loft, 72 Eccleston Street, Prescot. Widnes RUFC, Heath Rd, Widnes. Bookable through Emma Stubbs directly. Frank Myler Pavilion, Liverpool Rd, Widnes.